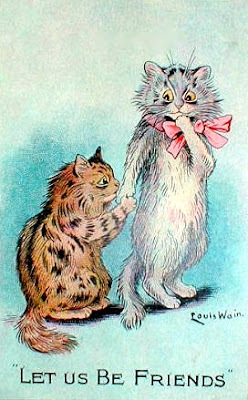 "THE LITTLE SHOW OF 1929"
Pink Ribbon appears taken aback by Brown Tabby's entreaty. 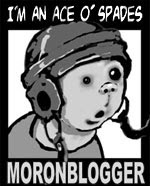 One of my favorite Wains yet. My interest is waining rather than waning.